Our Cassandra certification training course lets you master the high availability NoSQL distributed database. 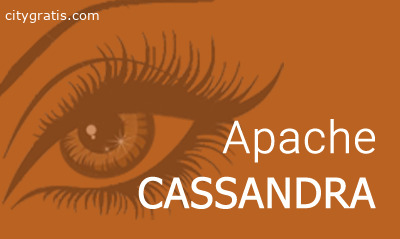 We provide the best online classes to learn Cassandra configuration, installation, architecture, data modelling, Hadoop integration. Work on real life industry projects.